Ripon Community House was formerly the Hospital Wing of the old Workhouse on Allhallowgate, Ripon. The building was renovated in 2006 and is now run by a charity, Ripon Community House Limited, which administers the building. It is a community facility for the benefit of Ripon and the surrounding area. The building is within easy walking distance from the Market Square and is adjacent to the Workhouse Museum. Part of an historic site, the façade remains substantially unaltered and many of its original features have been retained. Ripon Community House offers a safe environment and facilities for all the community. There is access for people with disabilities to all areas of the building. The building is open to the general public on weekdays – Monday to Thursday 9am to 5pm and Friday 9am to 4pm. Our reception is staffed by volunteers and there are opportunities to join this team – if interested, contact us here. We have adult education classes, various exercise classes and other community groups that use the building on a regular basis – daytime and evening. Please contact us to find what is on. 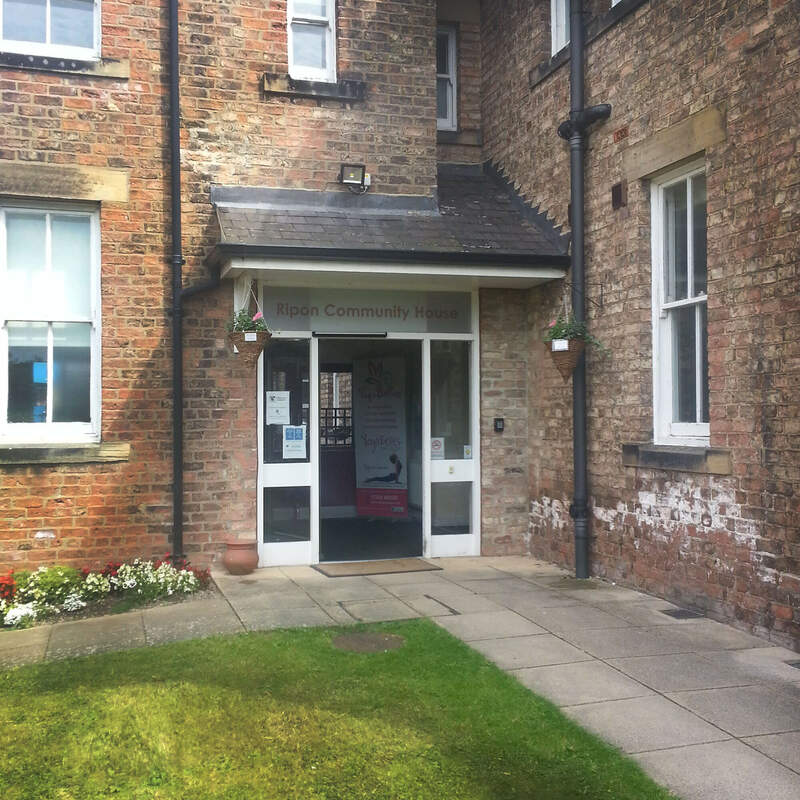 The interior of the building is fully modernised and Ripon Community House offers meeting, conference and training space in rooms equipped to a good standard. These facilities are available for sessional bookings from 9am to 9pm. All the income earned for the hire of rooms for sessional hire is put back in to the building enabling us to continue to subsidise the rent for our tenants in order to ensure that these local charities can stay local in order to support you. Modern, well-equipped office accommodation with internet access points is also available for lease to non-profitmaking and voluntary organisations only.